Ricardo has committed a further £1.5m in state-of-the-art spiral bevel grinding capability from Klingelnberg, building on the investment in leading edge gear manufacturing machine tools announced earlier in the year. 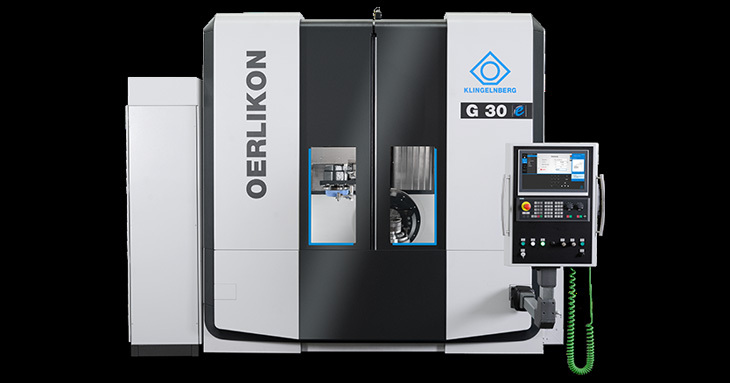 This latest round of investment also includes a number of additional machines providing further capacity, as well as new design and quality assurance capabilities through the latest software upgrades including the KIMOS (Klingelnberg Integrated Manufacturing of Spiral Bevel Gears) package from Oerlikon. Together, these investments in manufacturing technology and software will improve Ricardo’s capability to design, analyse, manufacture and inspect bevel gears with a closed loop system, delivering optimized customer solutions with outstanding precision and quality. The benefits of this new technology will positively impact nearly every aspect of Ricardo’s manufacturing work for motorsport clients, ranging from WRC to LMP and GT, ultimately resulting in even higher standards of product quality and shorter lead times.